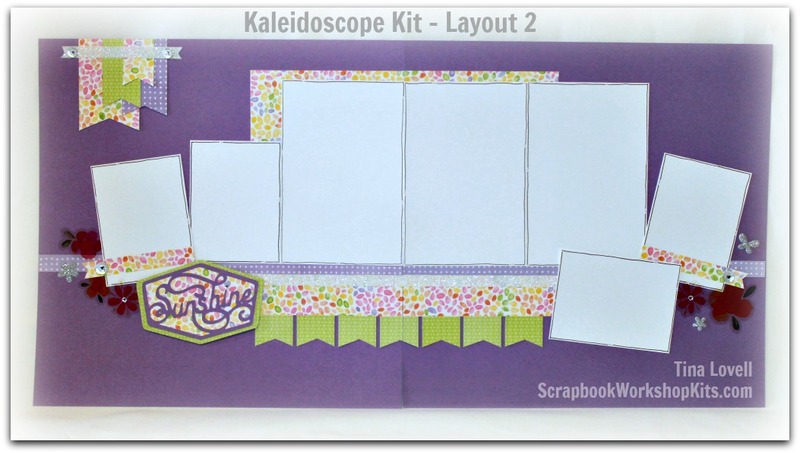 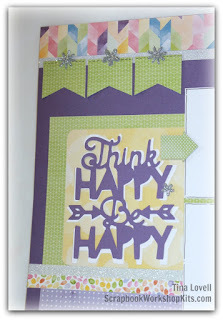 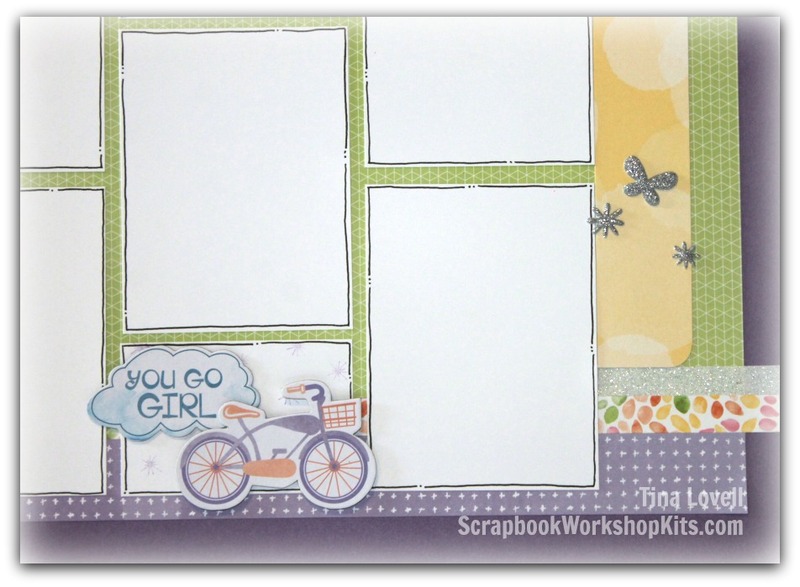 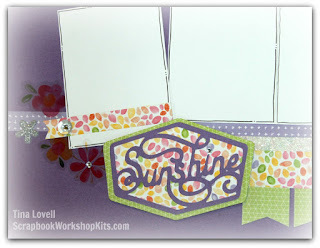 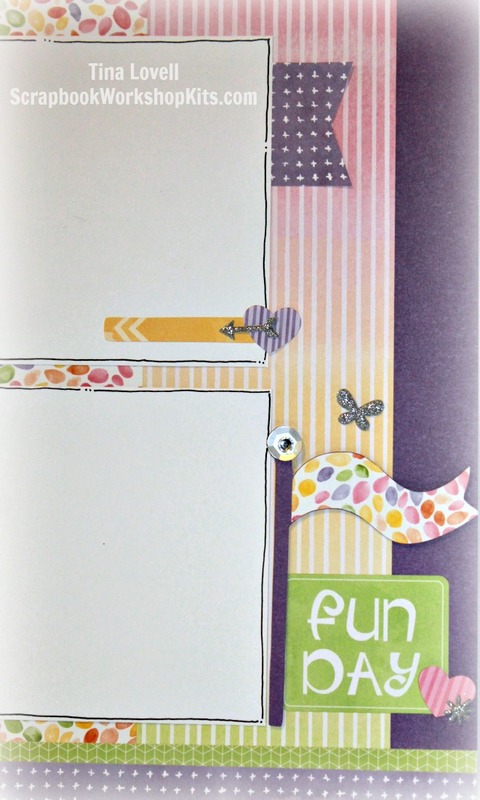 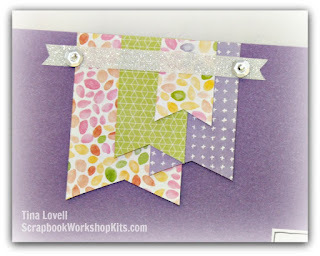 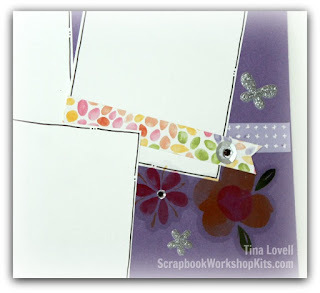 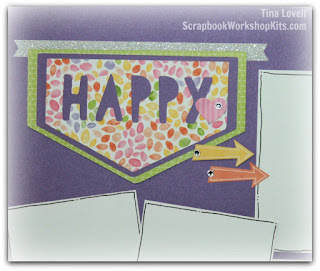 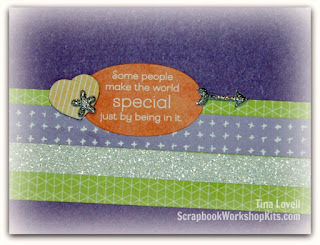 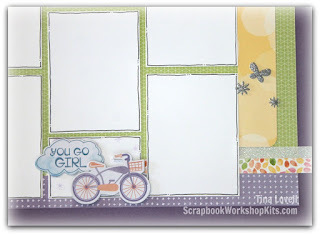 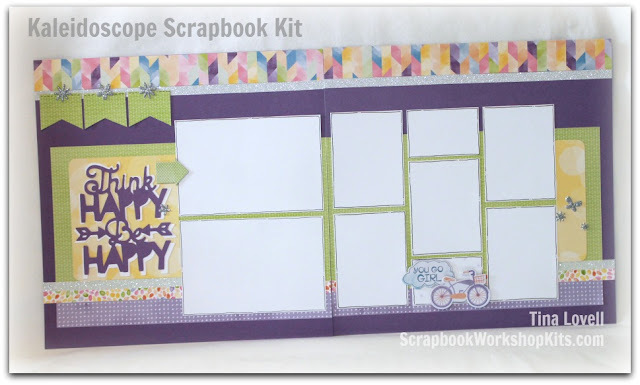 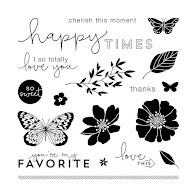 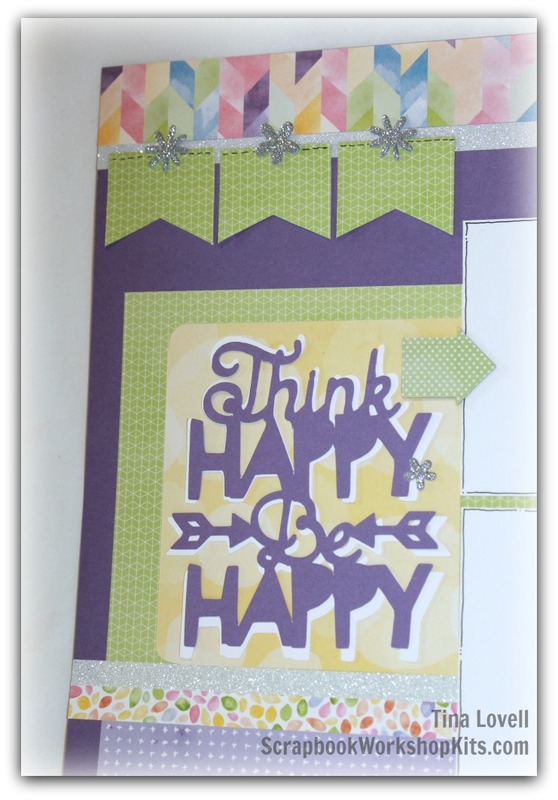 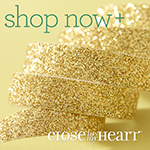 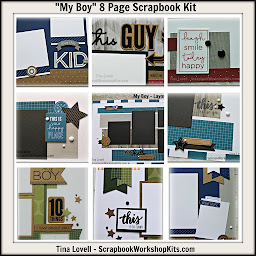 Today's kit features the Kaleidoscope paper line from Close To My Heart. 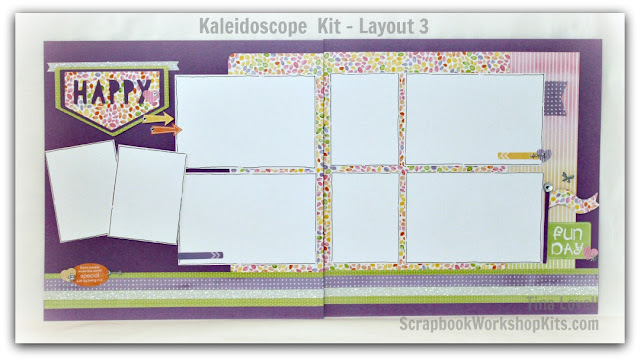 I created this kit last month, in the midst of all the wintery weather and it sure added some joy to my day. The colors are so bright and happy. These would make great Easter layouts for sure. Embellishment pack: Sparkles, NEW Playful Puffies + 7.5 feet of White Shimmer Trim to add a whole lot of bling to your pages! This kit is available to purchase and have shipped directly to your home.